A key example, he said, was the district’s failure to calculate the cost of its tentative agreement with the teachers’ union before approving it last month. Although the district had been expected to provide the calculations to the County Office on April 2, a county spokeswoman said that the submission was received on April 3. The county has 10 business days to review it before deciding whether to approve the deal, which calls for an 11 percent raise over four years, along with a one-time 3 percent bonus. 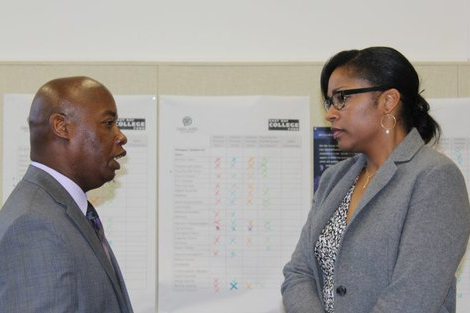 County Superintendent Monroe praised the new initiative. 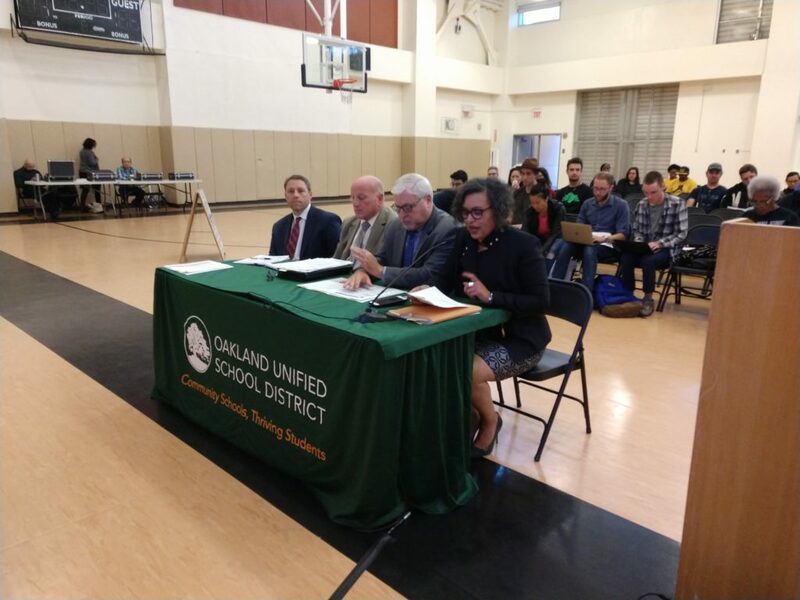 “The assistance provided to OUSD from our agency at this important juncture is a critical step toward a better future for Oakland Unified and its students,” he said. As word of the arrangement spread last week, some residents feared the district could lose control of its financial decision-making. Mike Hutchinson, an activist who has helped organize protests against school closures, said it appears the school board is abdicating its control over the district’s budget.